As more and more Canadians embrace a digital future, it’s a little surprising that Canada’s emergency services are stuck in the analogue past — until now, that is. The Canadian Radio-Television and Telecommunications Commission (CRTC) has told Canadian telephone and wireless service providers that it’s time bring next-generation 911 (NG911) emergency services to Canada. The CRTC hopes to establish NG911 voice service by June 30th, 2020 and NG911 text services by December 31st, 2020 and also recommended that Public Safety Canada coordinate a group of stakeholders to aid in the transition to NG911. 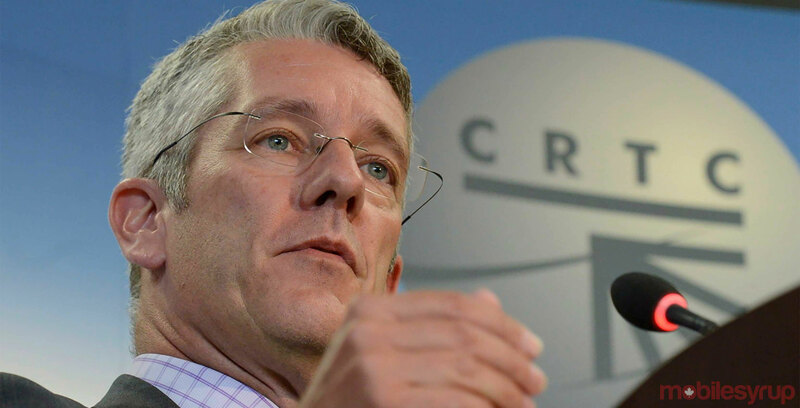 “As new capabilities become available, we must ensure that Canada’s emergency system adapts,” said Jean-Pierre Blais, CRTC chairman and CEO, in a media release. Canadians dialing 911 typically get connected with an emergency dispatcher who must then attempt to coordinate the appropriate services based on the information provided by the caller. Call 911 about a car accident, and the dispatcher will alert local police, as well as medical and fire responders. Call 911 about a home invasion, and the dispatcher will coordinate local police, as well as medical responders as deemed necessary. With NG911, anyone with a smartphone will be able to connect with the emergency services they need. It also means that users can transmit essential photo and video information to emergency services to help in the event of hit-and-run accidents and other events where the involved parties leave before responders arrive. This is just a preliminary call-to-action on the part of the CRTC. “The evolution of [NG911] is expected to occur gradually over a number of years,” according to the same release. Canada’s public safety minister Ralph Goodale supported the CRTC’s decision, issuing a statement that expressed Goodale’s enthusiasm at the opportunity to modernize Canada’s emergency services. “More than 70 per cent of  calls are already originating from wireless devices,” said Goodale, in a separate media release. Deaf, hard of hearing, and speech-impaired Canadians already have access to 911 text services, but the service is not available to the general public. Update 06/01/17: Article updated to reflect public safety minister Ralph Goodale’s statement.